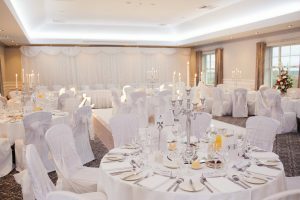 Find out why Kathryn and Phillip chose Edenmore Country Club as their perfect wedding venue for September 2018! 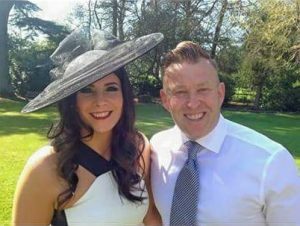 Kathryn and Phillip met in The Downshire in Banbridge five years ago and have been together ever since – it only made sense to ‘tie the knot’! It is important to feel comfortable at the venue as you want to feel this on your wedding day. If you don’t get this feeling outright I would advise that you look at other venues until you find the perfect one for you. It needs to suit your style and taste. My advice – make it all about you, after all it is your day! 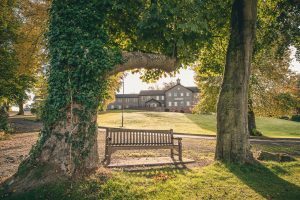 Find out why we think we are the perfect wedding venue.